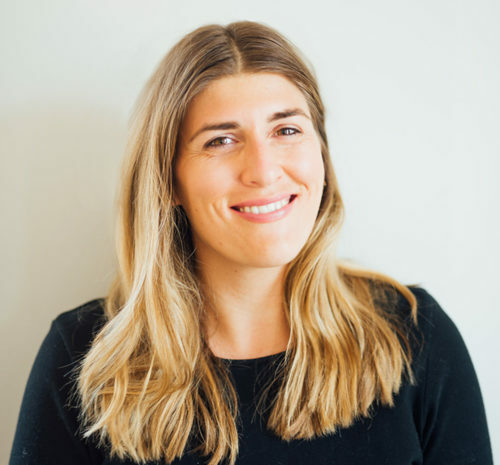 Lauren DeSimone is a Community Impact Advisor in Richmond. She brings expertise in healthy food access, business development, and creative community engagement. In her professional past she has led non-profit teams, supported business development for startups, and mentored entrepreneurs.